To help alleviate the confusion, we’ve put together a list of some of the most likely causes of an irregular cycle to give you both a little piece of mind and information to help you know what exactly is going on with your body. When a woman is pregnant it changes the hormone levels in the body and pauses the menstruation cycle while the developing fetus is gestated. Oftentimes pregnancy may not stop the period altogether, instead causing a light-flow or a slightly late period for the first months or two. 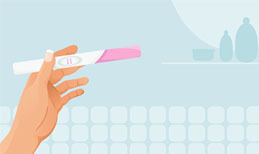 It is important to seek out the help of a doctor or a home pregnancy test if there is the possibility of pregnancy as the earlier a pregnancy is diagnosed the earlier proper nutrition, medical care and lifestyle changes can be made. Many women find that when beginning a new birth control it can take several months for the body to adapt to the new hormones the pill can administer to the body. Some types of birth control can eliminate a period cycle altogether for months at a time while others can change a monthly period into a light-flow that is almost unnoticeable to a woman. Do birth control pills cause infertility in the future? When a body is under a great deal of stress, whether it is from an internal or external influence, it can undergo some changes such as the pausing of a menstrual cycle or irregular periods and it is one of the leading causes of an irregular cycle. 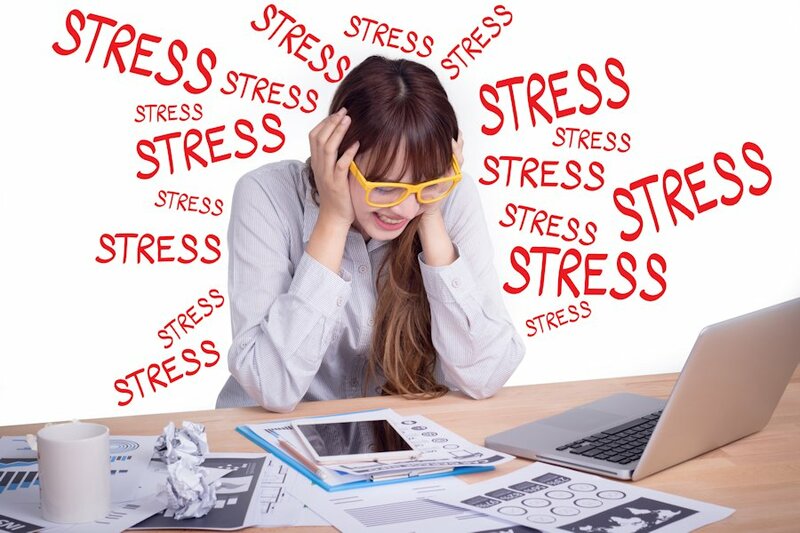 The stress hormone cortisol can directly affect the normal levels of estrogen and progesterone in the body which are two of the main hormones that influence a woman’s menstrual and ovulation cycle. Your weight and the foods you eat can play havoc on your body in many ways and an irregular cycle is one of them. If you are overweight it can throw off your monthly cycle, turning it into an erratic and unpredictable period, and if you are underweight your menstruation and ovulation cycle could be completely stopped altogether. 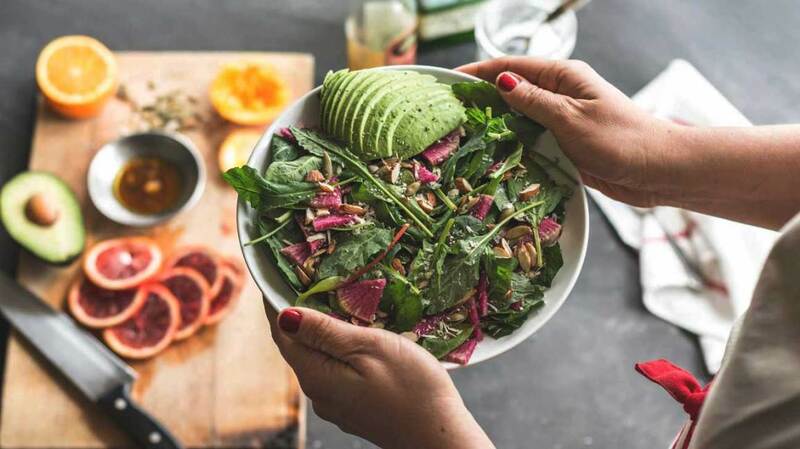 Food can also influence your body’s natural cycle if you eat a diet rich in refined carbs as it can affect the hormone levels in your body that signal an ovulation cycle. An irregular cycle can indicate that there is something wrong in the body or that it is changing; from medical disorders such as PCOS (polycycstic ovary syndrome) to menopause, a medical condition can cause irregularities or completely stopping of the natural menstruation and ovulation cycle.